Did a bit of reading and couldn't find the question or an answer. BoP and Forestry compatibility with the trees sapling harvest planting? This in the works soon? Thx for the revival. Forestry have special compatability, BoP should work from what I know. Would need to verify that. Yeah I am having trouble with "Any" modded tree planting from the carts. Have tried everything and every design. Wish I was good with configs but I'm a beginner. If you guys can get Forestry and BoP to work I would love you for it. Makes building large projects hard with not being able to use my favorite realistic farming Carts.... Thx for the rebirth though. If it wasn't for people like you, Minecraft would be LONG dead. Long live the Modders baby. Can you make a detailed issue with easy to reproduce examples with game and mod versions over at https://github.com/TechReborn/StevesCarts/issues so we can track it better and find the issue. Sure will try my best. Not very good with computer stuff though. Potentially Dangerous alternative prefix `minecraft` for name `assembler`, expected `stevescarts`. This could be a intended override, but in most cases indicates a broken mod. I just wanted to suggest to add Stabilized metal block, since it exists a block for all 3 other metals in the mod. 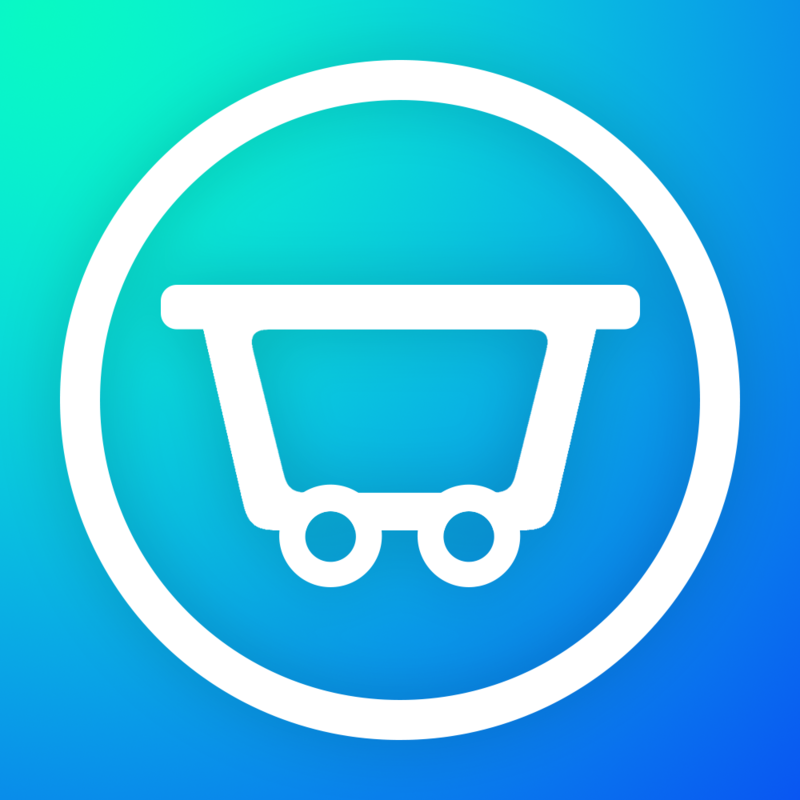 Is there a possibilty to make carts with materials/ores from TC, Taiga and Base Metals? 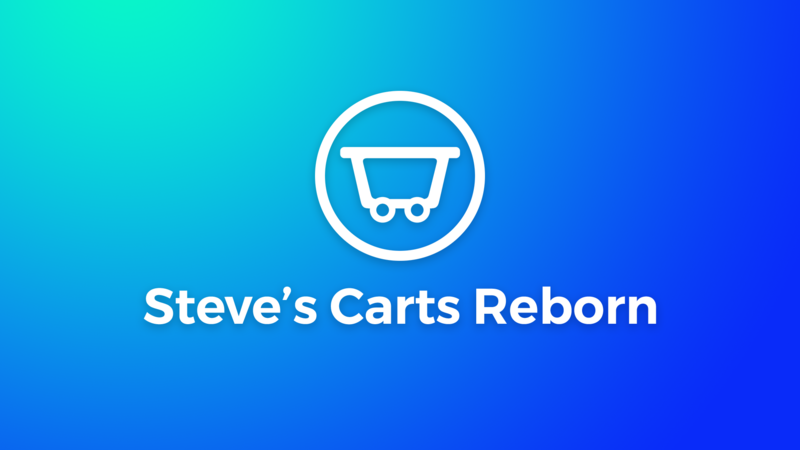 Is there a wiki or manual that I can read about Steve's Carts? Is there any compatibility with Dynamic Trees? It seems to harvest the trees alright, but I can't find a way to plant the acorns. Any advice? Can you open an issue on the issue tracker and then I might be able to take a look at it, if time and energy come around. Minecraft is never as automated as before!!! Is there built-in compatibility with opencomputers?